Yangdakling New Zealand is part of the International Dzogchen Community founded by Chögyal Namkhai Norbu. 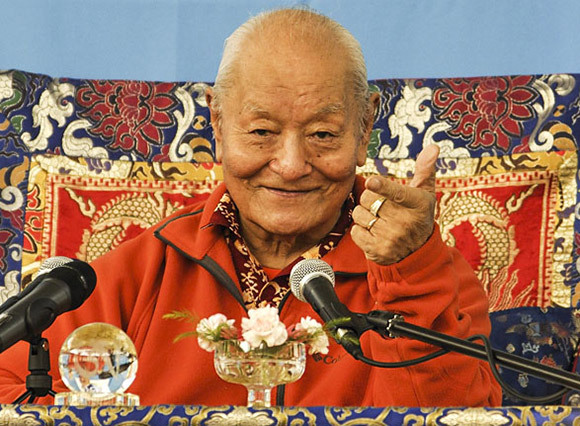 The Dzogchen Community is a worldwide community of students of the Dzogchen teachings under the guidance of Chögyal Namkhai Norbu. Chögyal Namkhai Norbu travels the world giving Dzogchen teachings yet we can all follow wherever we are, thanks to the live webcast system.